The pilot for the new intended TV series of Tremors has finished shooting, and leading actor Kevin Bacon marked the occasion with a fun social media post, which shows his character in the show in a whole different light. 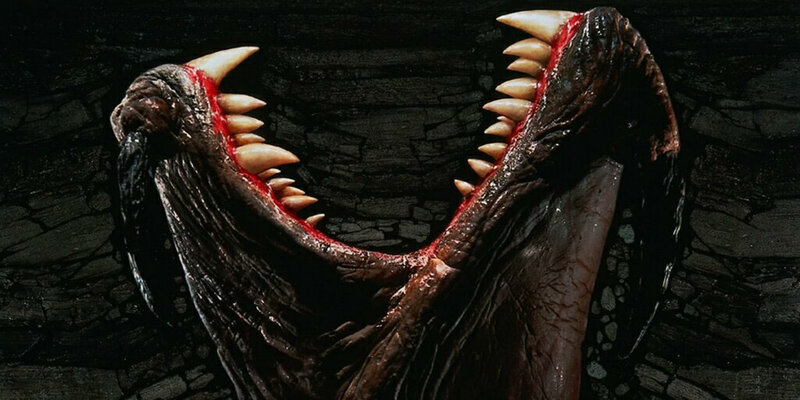 Bacon is reprising his original role of Graboid-catcher Val McKee in this rebooted version of the movie franchise for Syfy, and with principal photography now apparently complete, hopefully a premiere date will soon be announced. This entry was posted by Screen Rant on November 13, 2017 at 10:47 pm, and is filed under TV News. Follow any responses to this post through RSS 2.0. You can skip to the end and leave a response. Pinging is currently not allowed.